I can sum up my satisfaction with Badman Bullets in one word FANTASTIC. He's got my business. Great bullets and service. 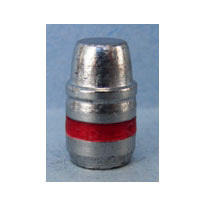 My new Togo to cast bullet provider. Very well may be the best "store bought" cast bullets I've ever used. Only five bullets fell out of a two grain weight spread in over 500 weighed, and they weren't much out. Crisp edges, good bases. And they shoot well enough to use to good effect in IHMSA Field Pistol competition. Extremely pleased! I ordered 32-20 cal bullets,I received them,and they are really good looking bullets. 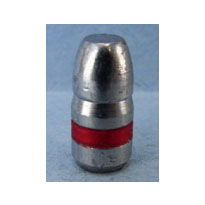 Excellent bullets and great service. I've been shooting and casting cast bullets since 1975 and these are right up there with the best. My first order with Badman, but not my last. 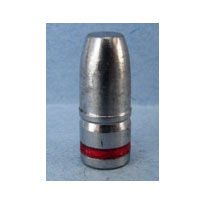 Hard to find .32 Pb bullets in stock and shipped quickly. Bullets are consistently good quality. 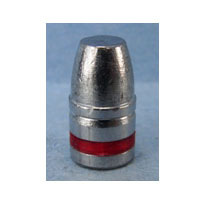 Great bullets!! !Great service!!!!! !Super Fast shipping!!!!!!!!! Very accurate out of my 1892 Winchester. 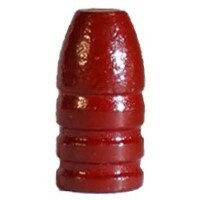 Undoubtably the best lead cast bullets I have ever used. Fast delivery and packed well. and your quick delivery.I will be ordering more.